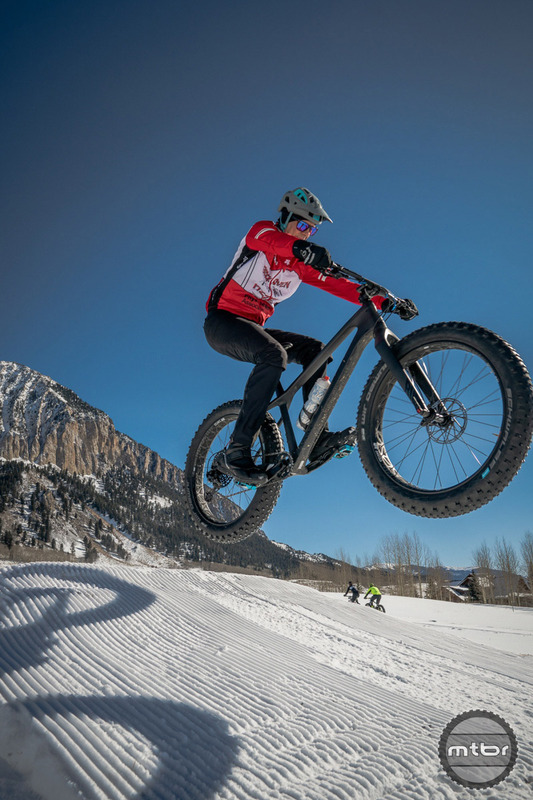 In many parts of the world, if you don’t ride a fat bike during the winter, you don’t ride at all. 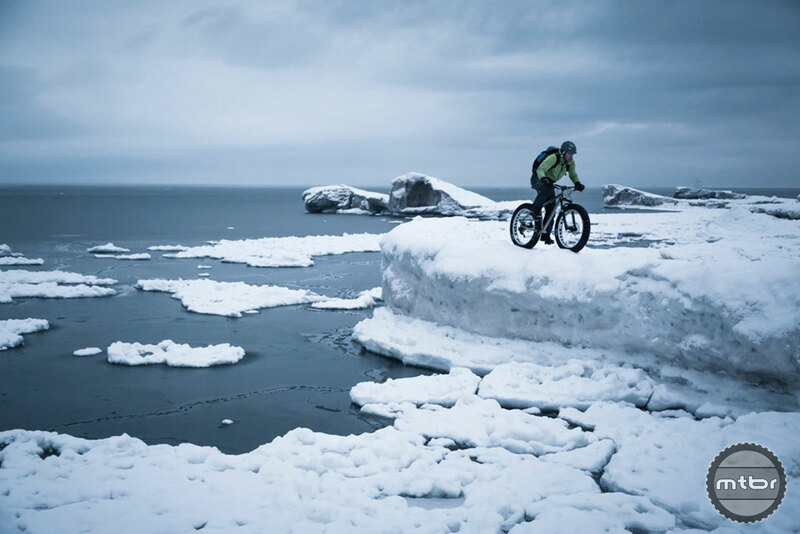 It is a tool that has its purpose, especially during those cold days of winter. 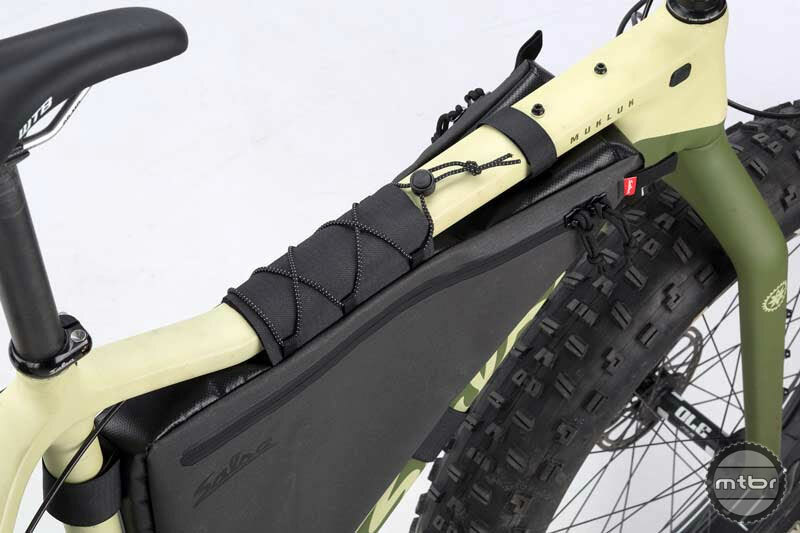 Alaska-based fat bike maker Fatback has released the new Corvus FLT, which is claimed to be 250g lighter and 15% stiffer at the bottom bracket and head tube compared to the current Corvus. 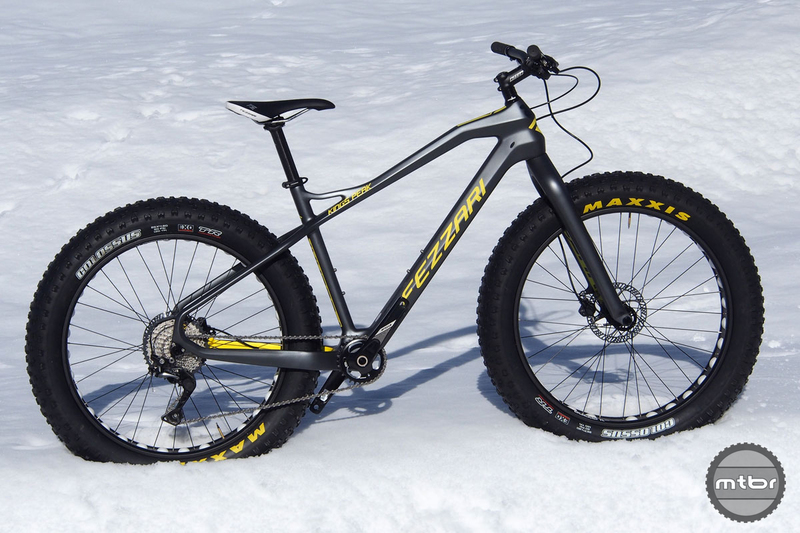 Terrene Tires has released its sixth tire model. 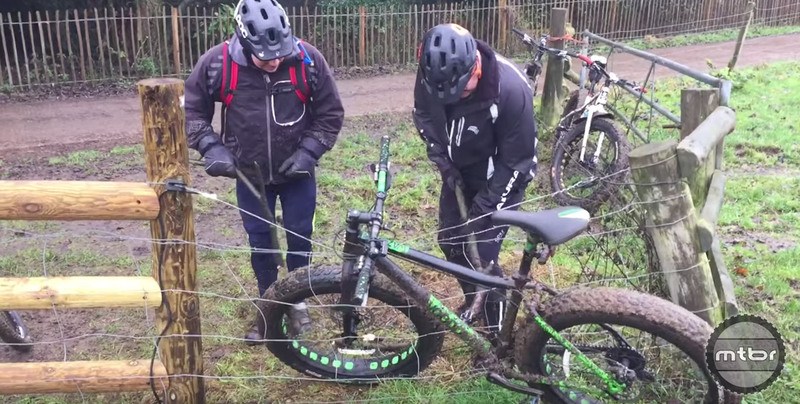 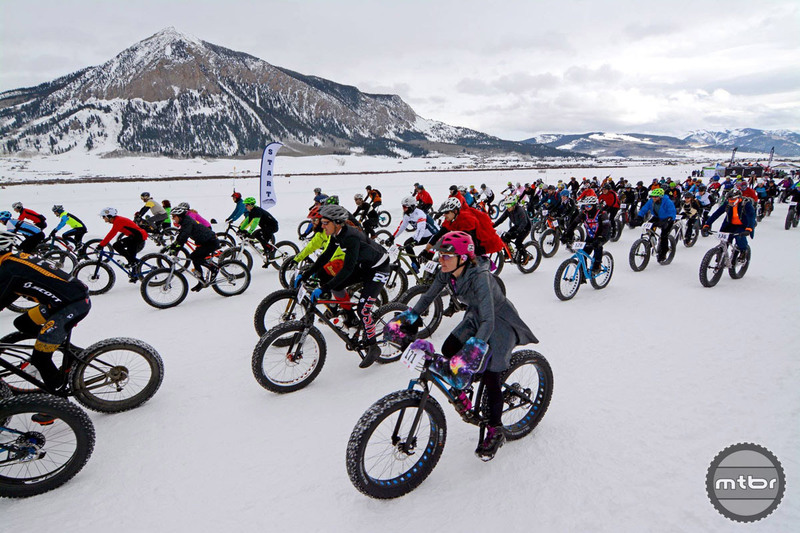 The Cake Eater is a versatile, fast-rolling, studdable fat bike tire. 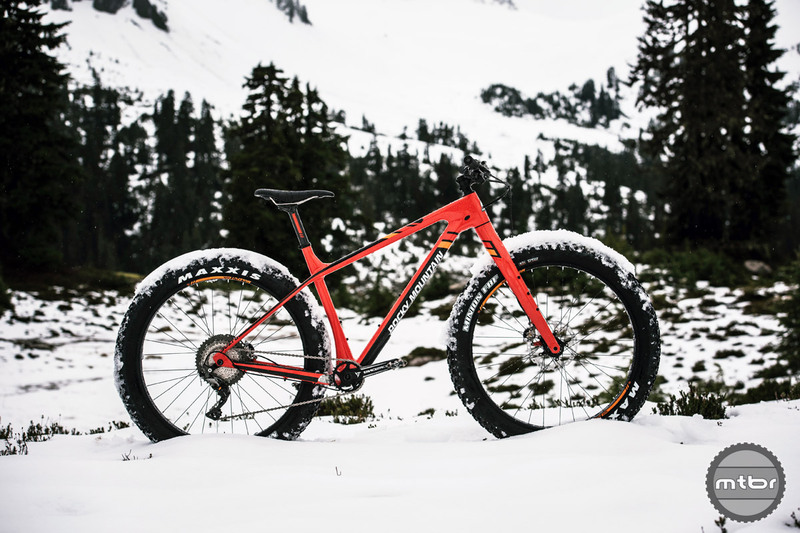 While the Farley EX 9.8 resides within Trek’s fat bike family, its capabilities reach far beyond winter thanks to a unique design. 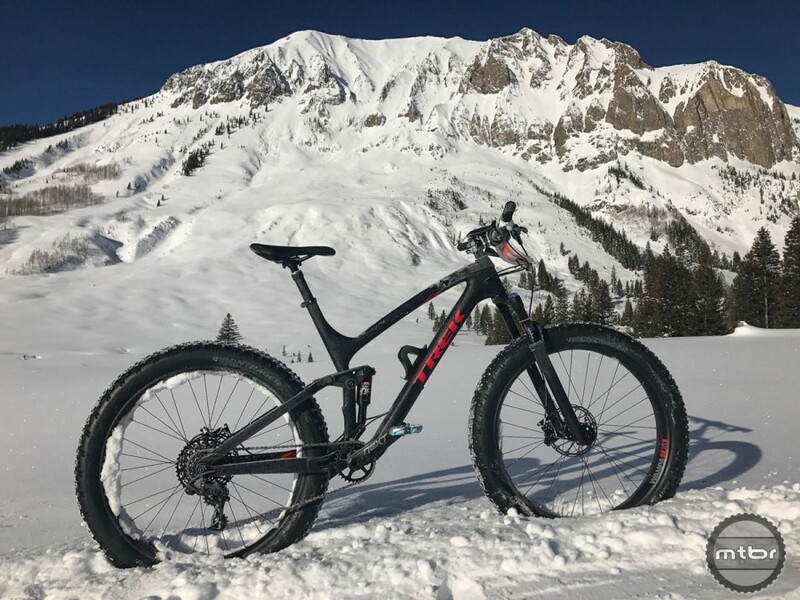 Check out the Mtbr long term review. 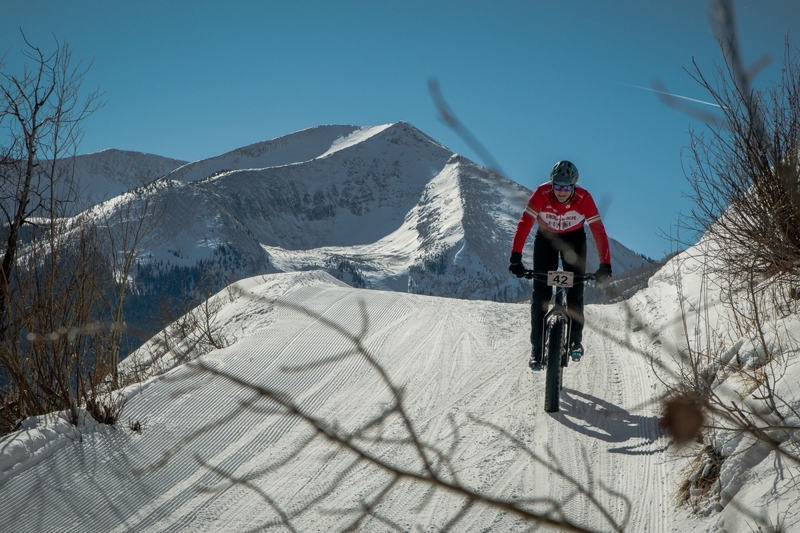 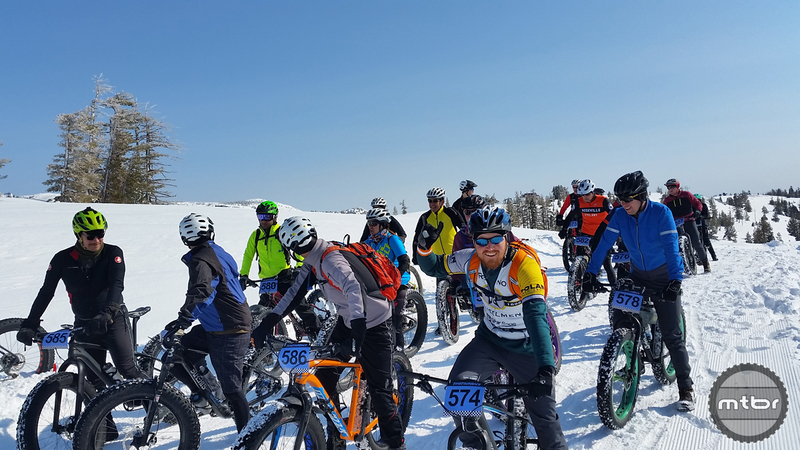 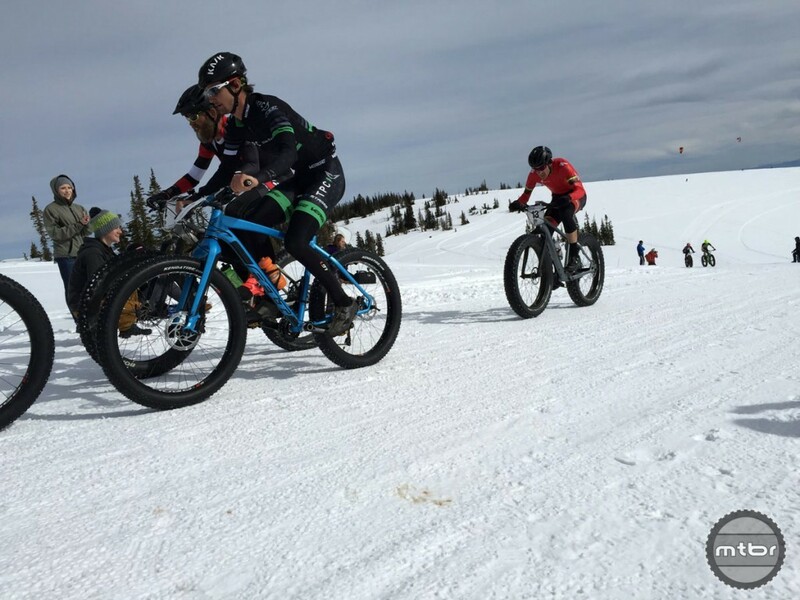 Delayed a couple months because of the California Snowpocalypse, the Fat bike enduro event know as FatDuro broke some new ground with ground with this pioneering event. 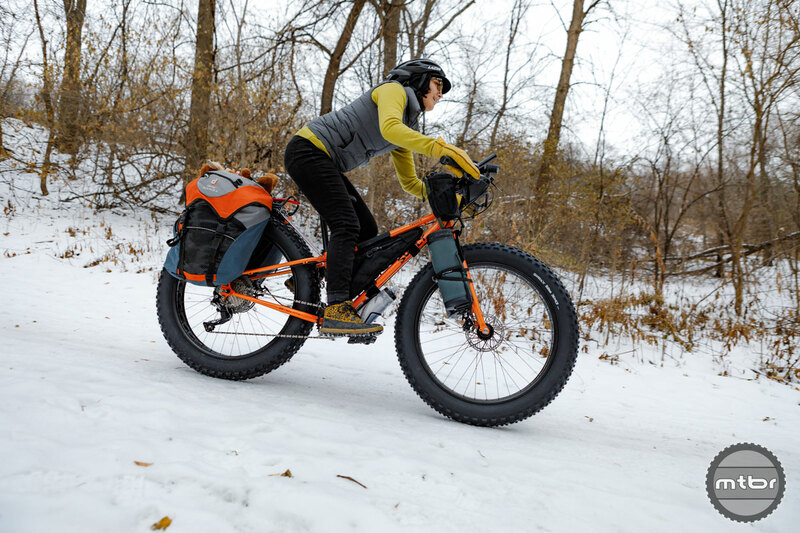 If you’re only planning to ride your fat bike in the winter, why spend extra thousands of dollars on a rig that will spend 75% of the year collecting dust in the back of the garage? 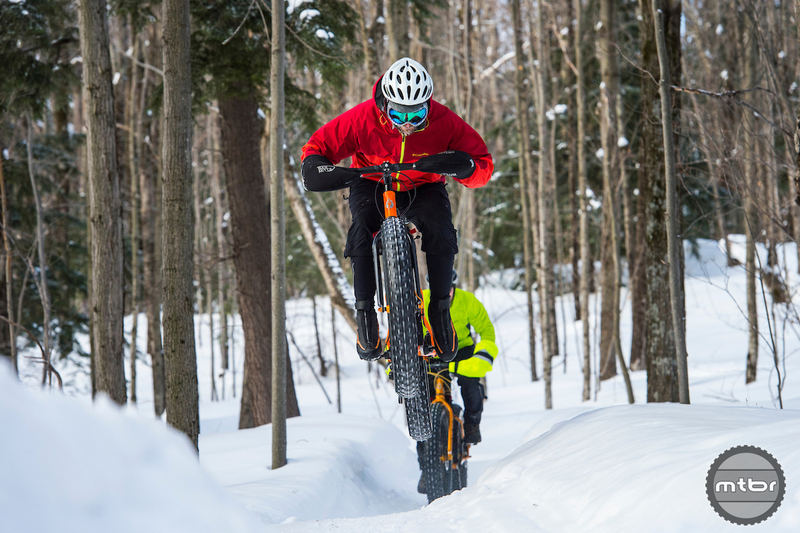 In addition to alpine skiing and snowboarding and a Nordic center with dozens of miles of cross-country ski trails, Marquette features an extensive network of fat bike-specific trails surrounding the city. 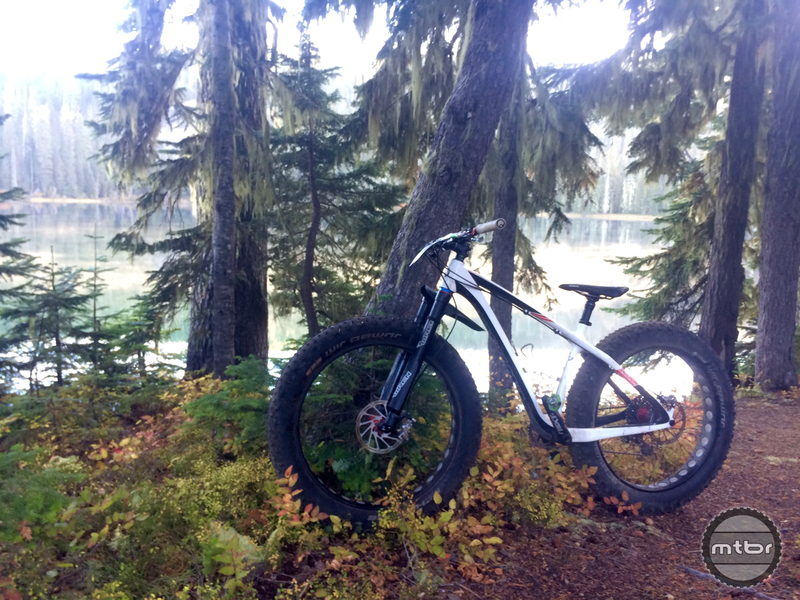 Alaska’s Fatback Bikes has partnered with Wren Suspension Forks as the recommended suspension fork for their spring build kits. 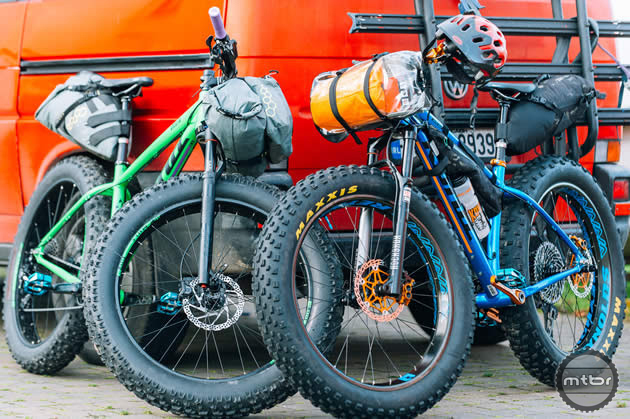 You don’t need to plan an epic three-week adventure in the backcountry to go bike packing. 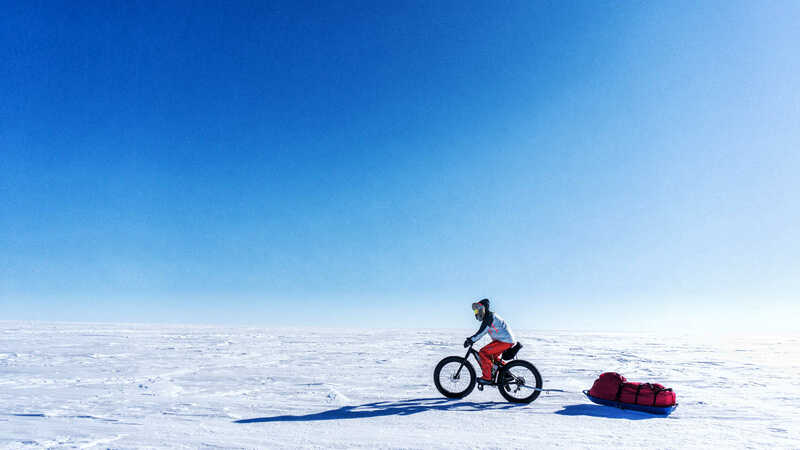 Sometimes a quick one-night excursion is all it takes. 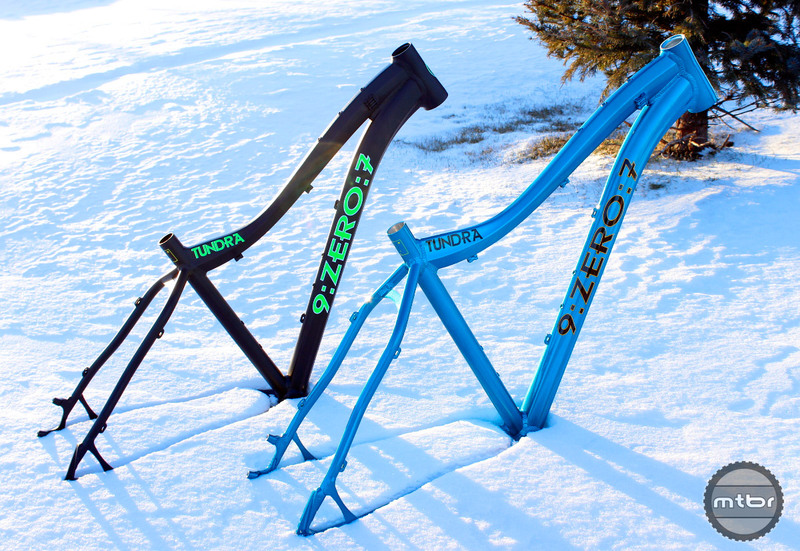 9:ZERO:7 Bikes is bringing two new models in for the 2017 season. 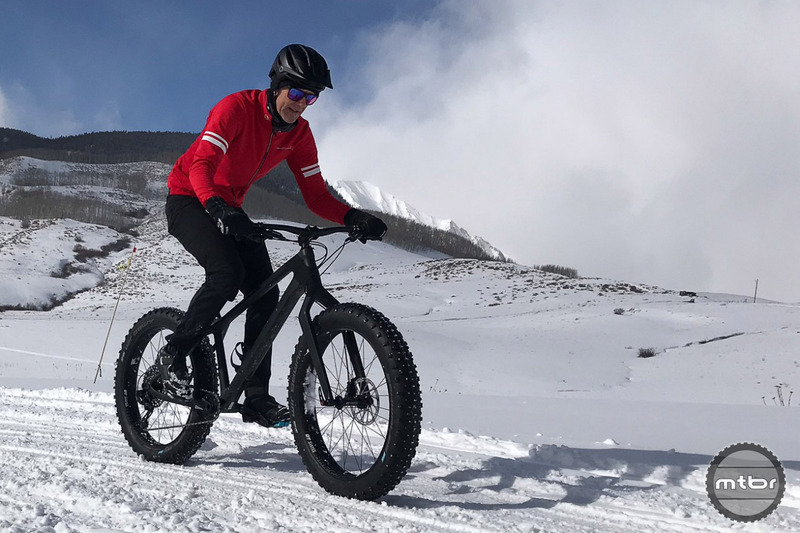 The Tundra is an all-rounder fat bike built for anything you can throw at it, while the Squall is a 24” fat bike so your kids can join in on the fun, too. 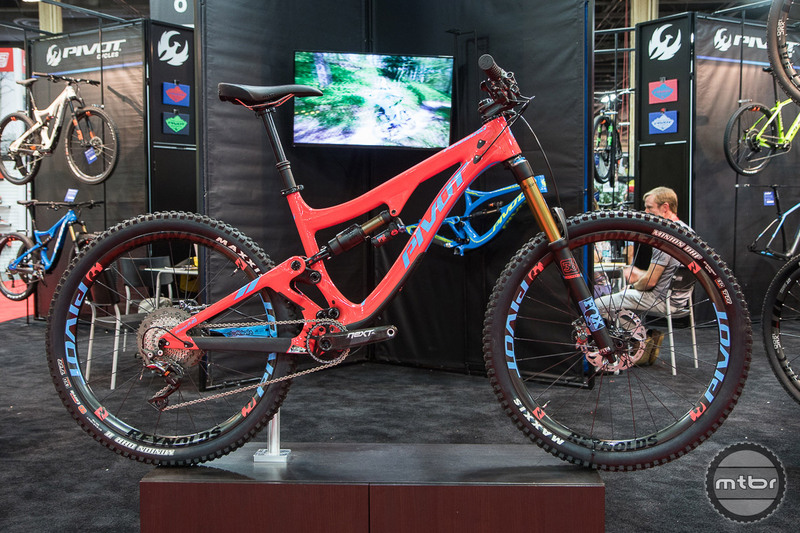 Fatback has made major improvements to the Corvus frameset, with a compete ground up redesign. 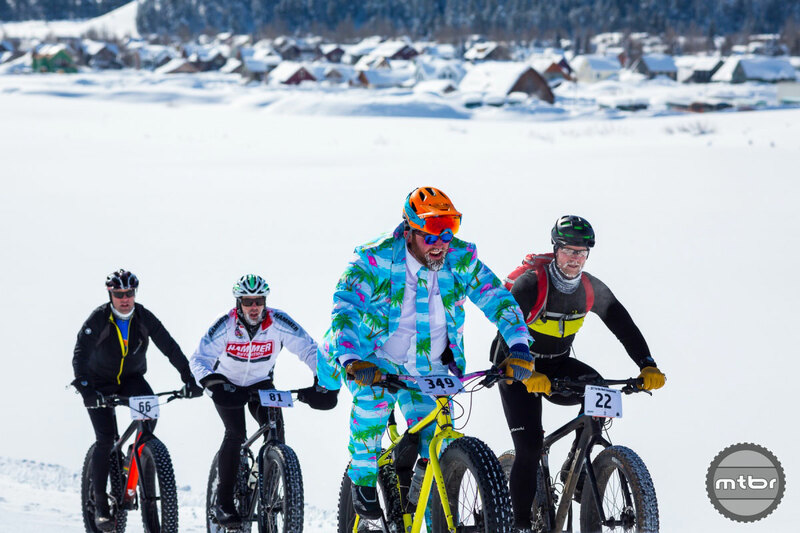 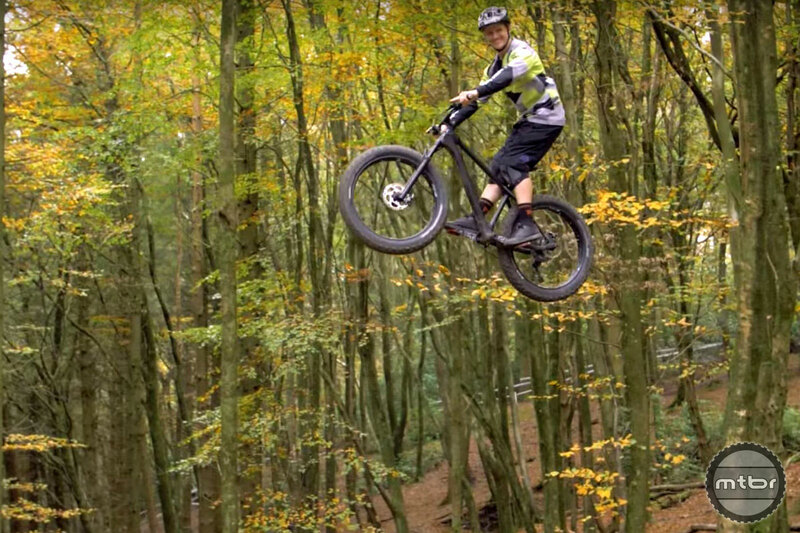 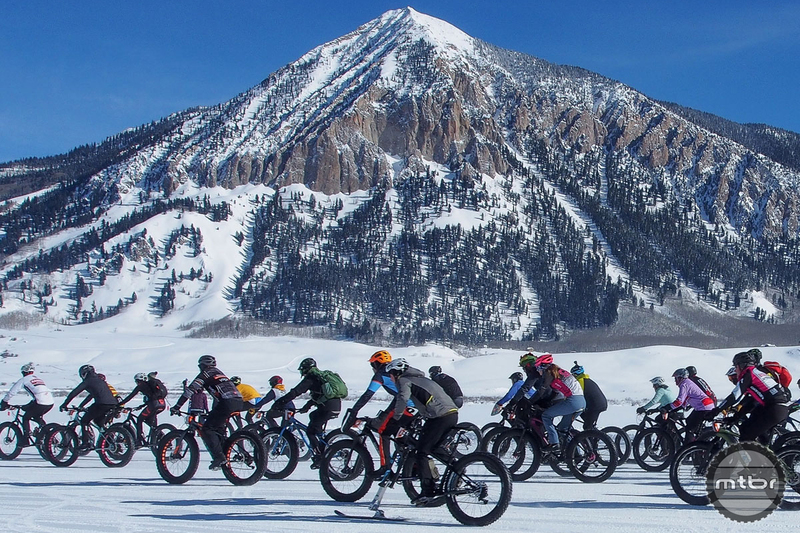 Adventurer Eric Larsen goes fat biking in one of the world’s most unforgiving climates.